Yim WIng-chun must protect her friends, her family, and herself from bandits. The plot isn’t that in depth and it is filled with prepubescent sexual humor which I feel distracts from what would have been a fantastic film. 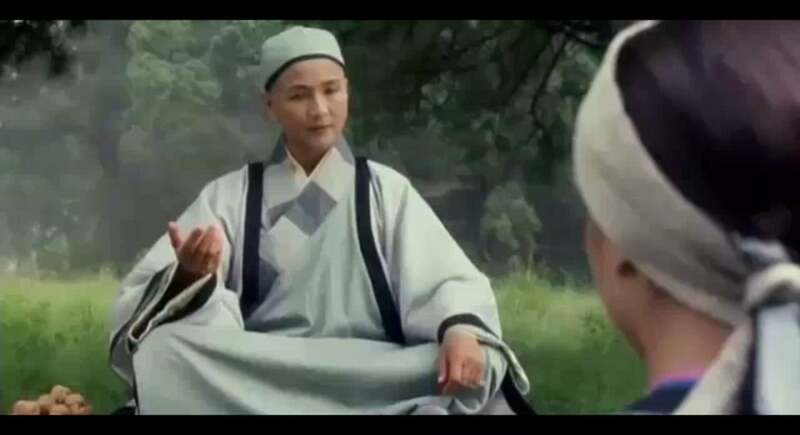 Wing-chun is a very strong and independant martial artist dealing with the issues of everyone telling her to be more feminine, get married, don’t be so fierce, wear women’s clothing but despite all these pressures she continues to be true to herself while being filial to her family. Leung Pok-to is an old flame who has returned after ten years training as a martial artist, trouble starts when he mistakes Charmy for Wing-chun (not that Wing-chun recognises him either). Directed by Yuen Woo-ping and action choreographed by Yuen Woo-ping and Donnie Yen the fight scenes are amazingly packed full of complex sequences and amazing style. Despite all the childish sexual humor (I’ve read that it was a statement on sexual politics) Michelle Yeoh performs her role brilliantly and really makes the film worth while. Donnie Yen’s comedic role is admirable but misses the mark but the rest of his performance isn’t bad at all. 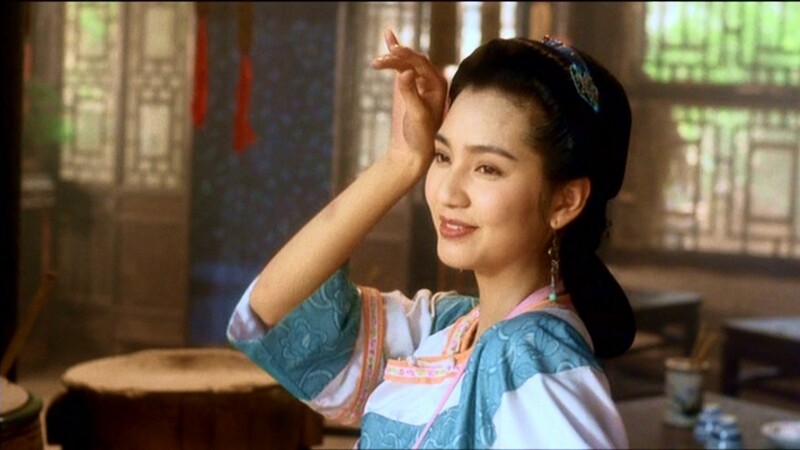 Kingdom Yuen (King of Beggars, The East Is Red, The God of Cookery) as Abacus Fong, Wing-chun’s aunt. 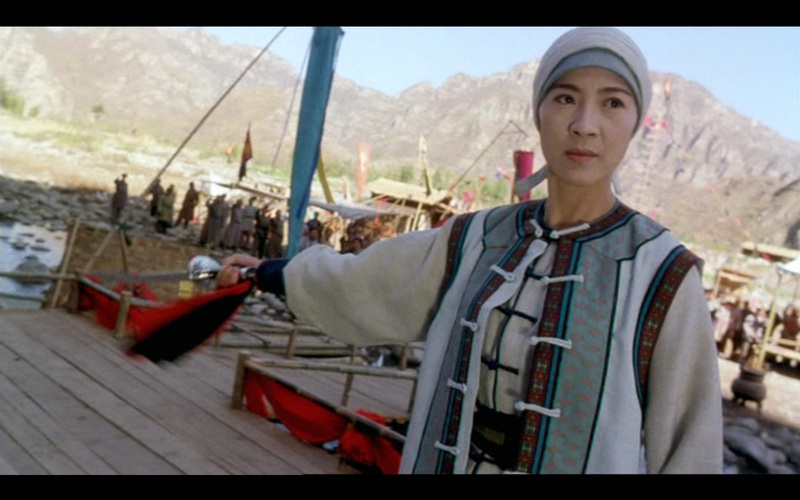 This entry was posted in Wuxia and tagged Cheng Pei-pei, Donnie Yen, Michelle Yeoh, Yuen Woo-ping. Bookmark the permalink.